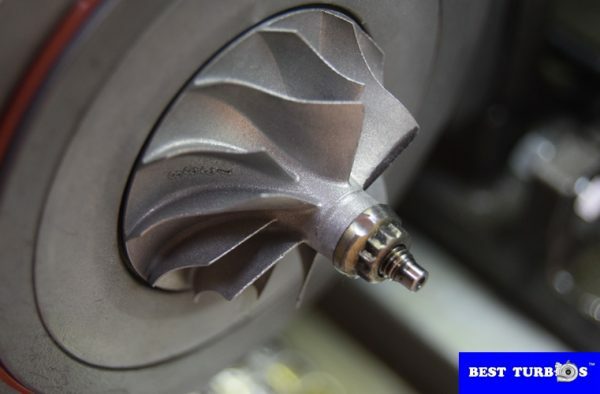 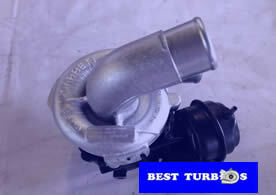 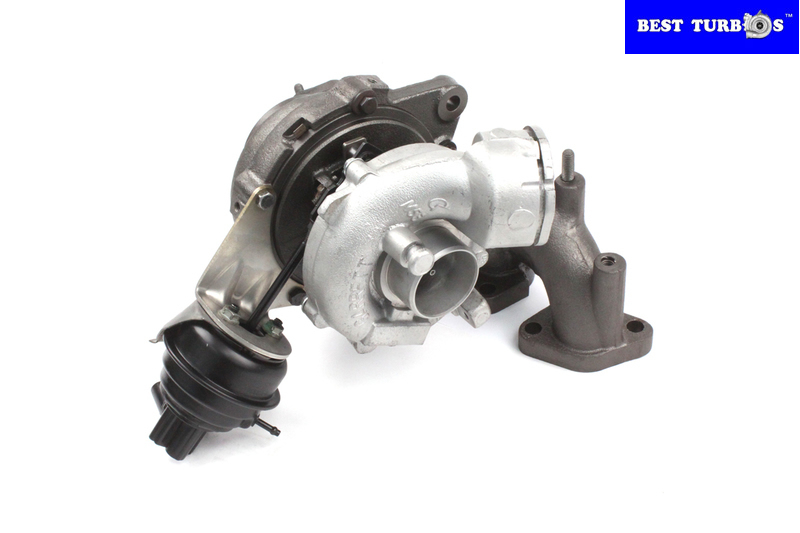 Turbocharger re-manufactured for Range Rover, 24 month warranty. 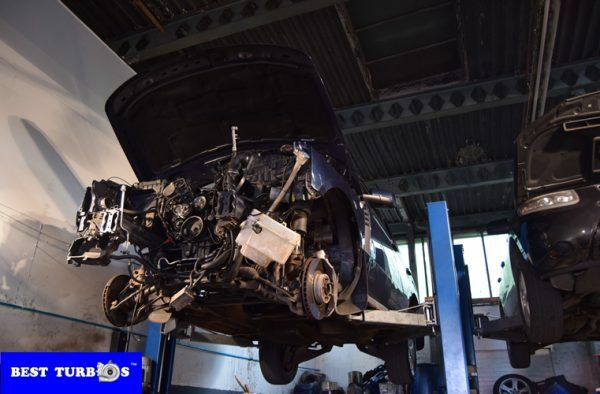 if you looking for mechanic who can fits for you we can help you. 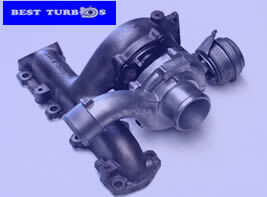 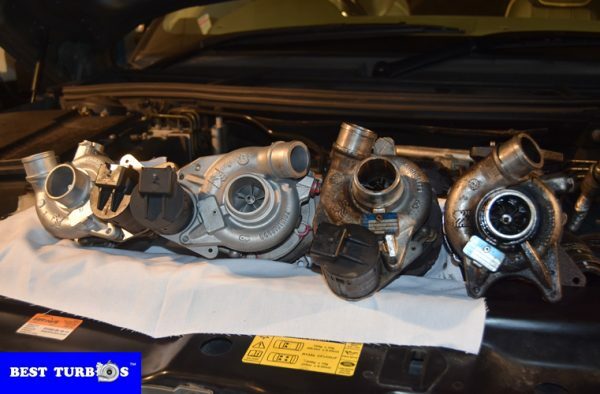 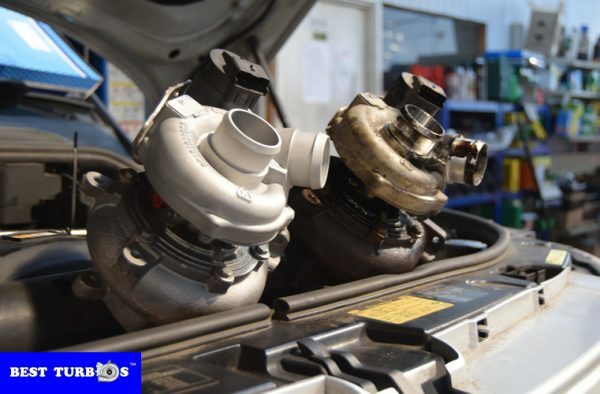 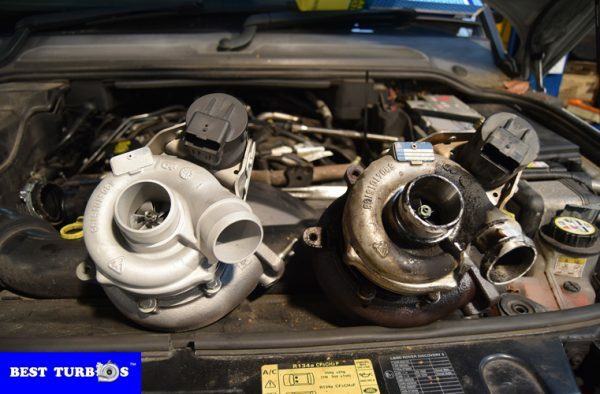 ?Turbo fitting service for Range Rover available in Birmingham. 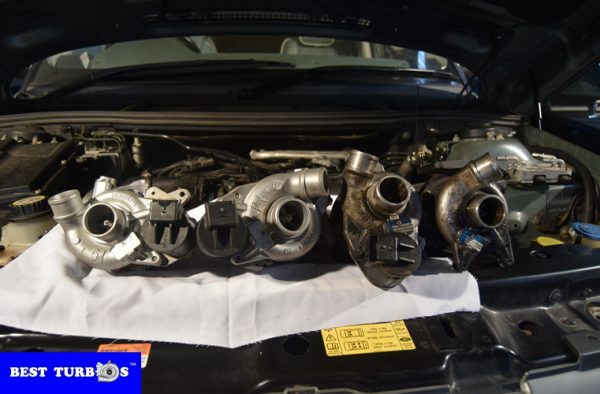 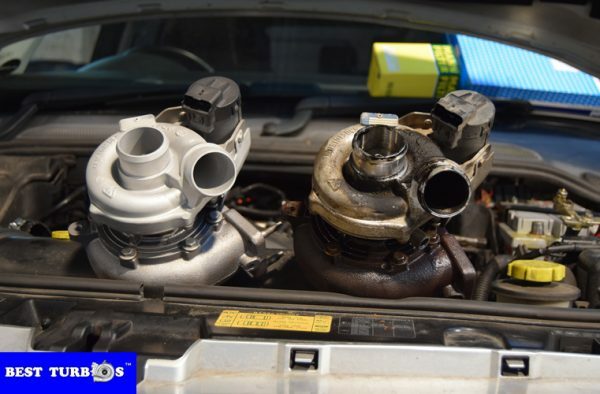 We will change turbo gaskets, turbochargers, change oil, air filter and oil filter, check intercooler, turbo pipes and make sure your car will working ok. 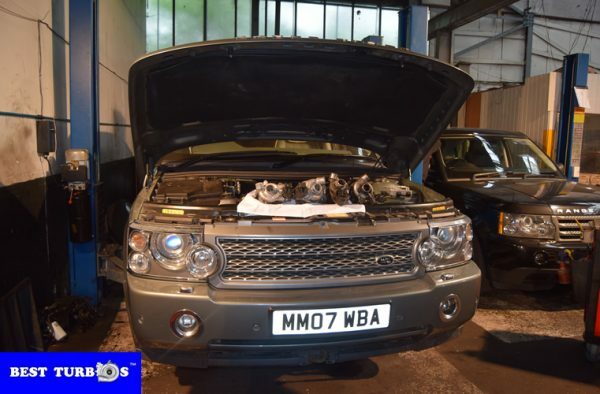 Range Rover Discovery, TDV6, TDV8, Sport, Vogue turbo reconditioning turbo replacement service available in Birmingham, the job will done in 3 working days. 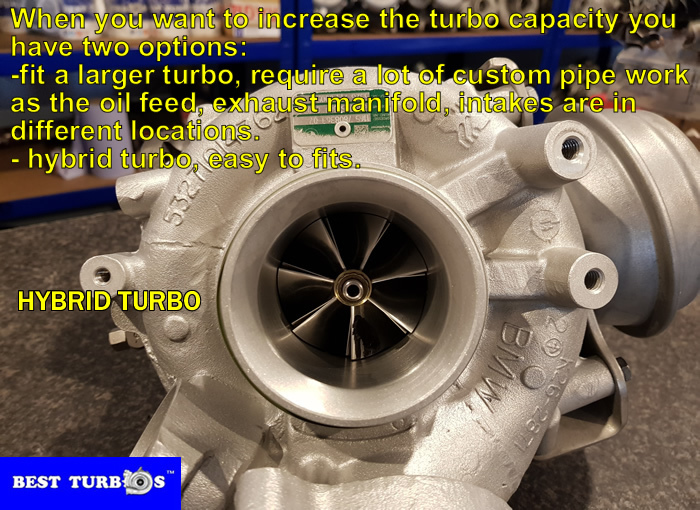 We got happy customers from UK and abroad. 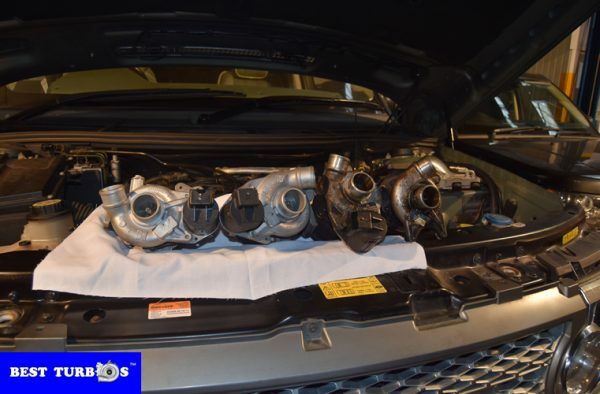 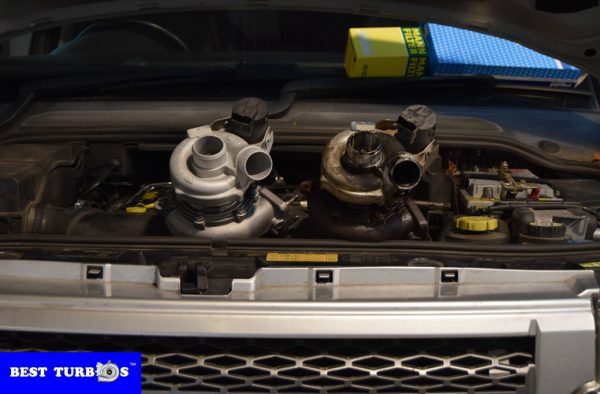 Range Rover turbo replacement service in Birmingham West Midlands United Kingdom. 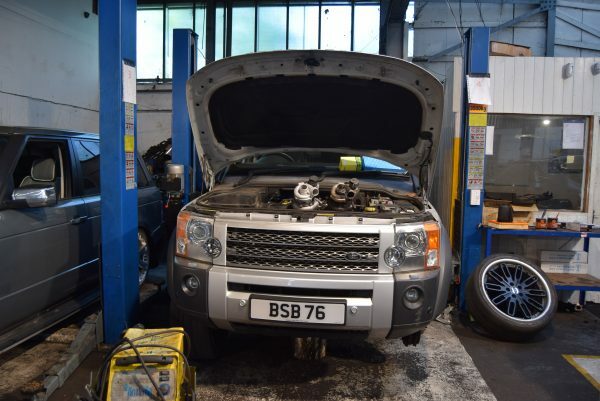 Range Rover Sport, Discovery, Vogue turbo regeneration in Birmingham West Midlands.